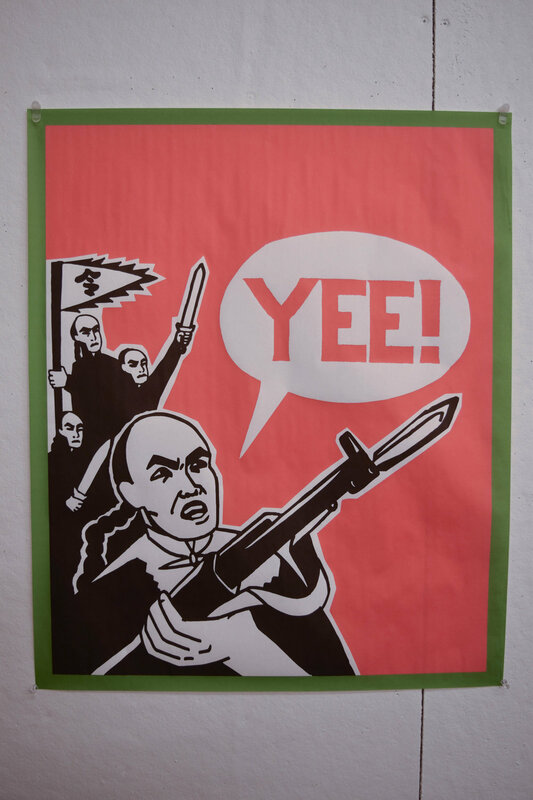 These posters evoked the Third World liberation movements of the 1960s, manifested in today's Bay Area with the extremely contemporary, extremely Bay Area phrase "YEE!" 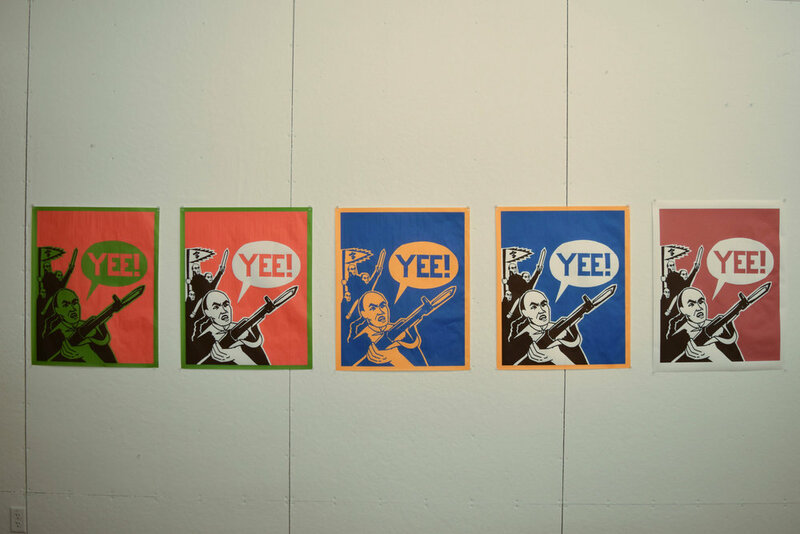 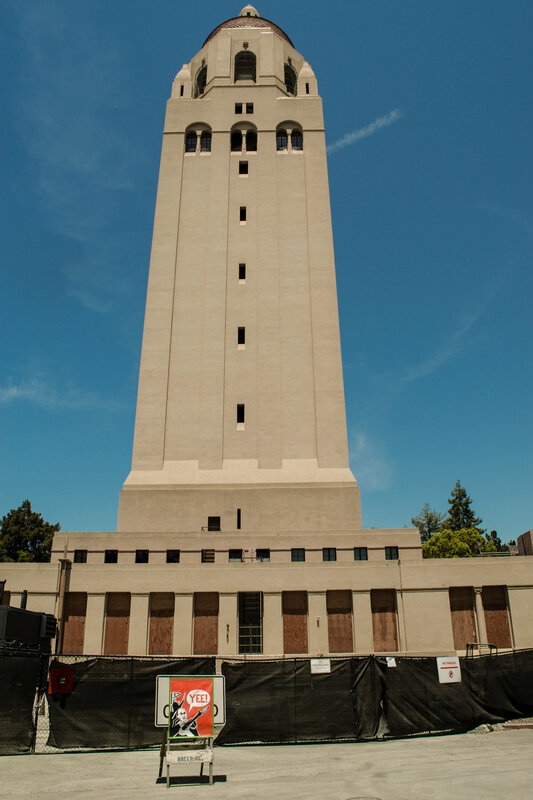 Small screen printed posters re-enacted the production processes favored by activists of the 60s, while larger inkjet prints were placed in various locations on Stanford's campus to resurrect/implicate the university's relationship to Bay Area social movements past and present. 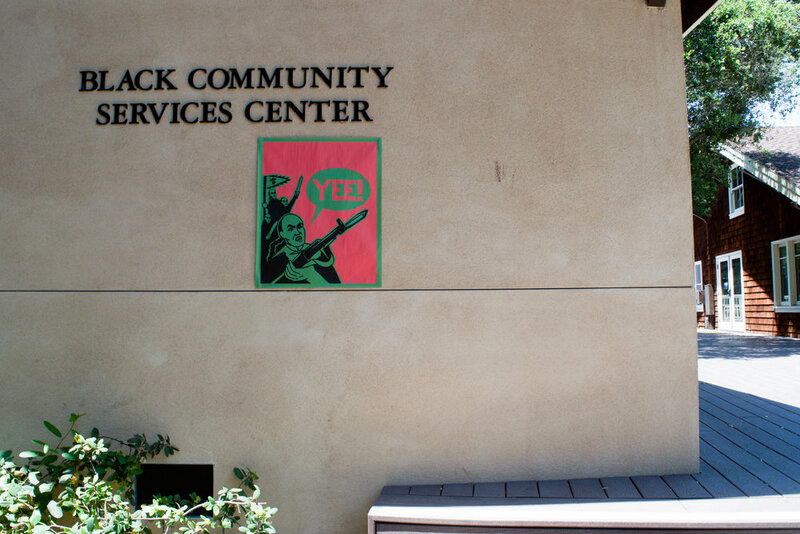 The positive social vision, or "yes," sustained from the 60s through today was re-articulated as an energetic, urgent "YEE!"